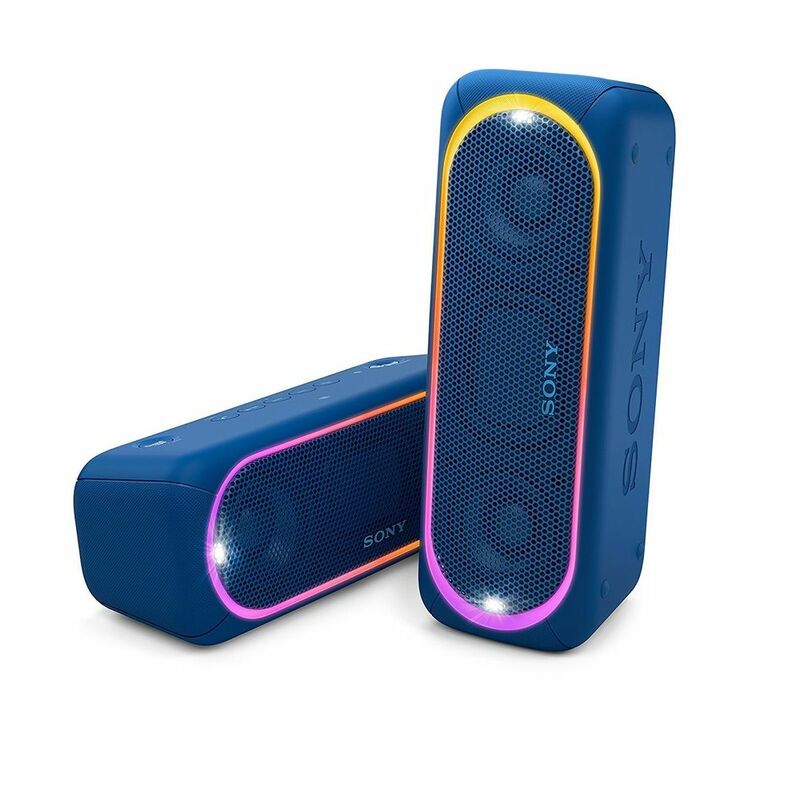 Sony SRS-XB30 portable wireless bluetooth speaker will make your living room a classic dance floor, with its incredible sound. 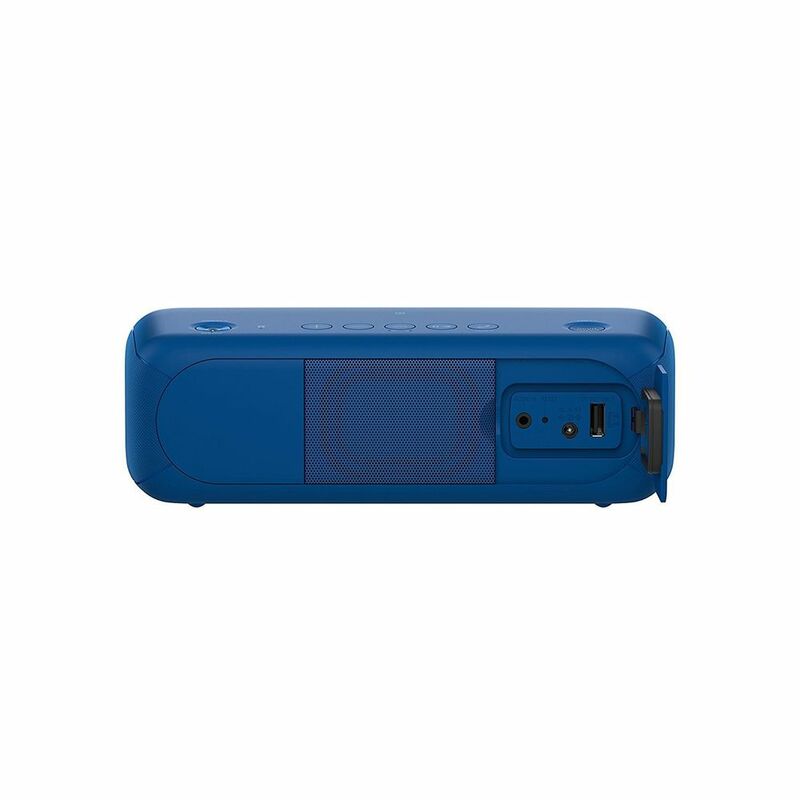 The device is extremely compact and portable. It is easy to use and when not in use, can be easily stored as well. To create the perfect ambience for your party, the speaker comprises of build energy with flashy lights. 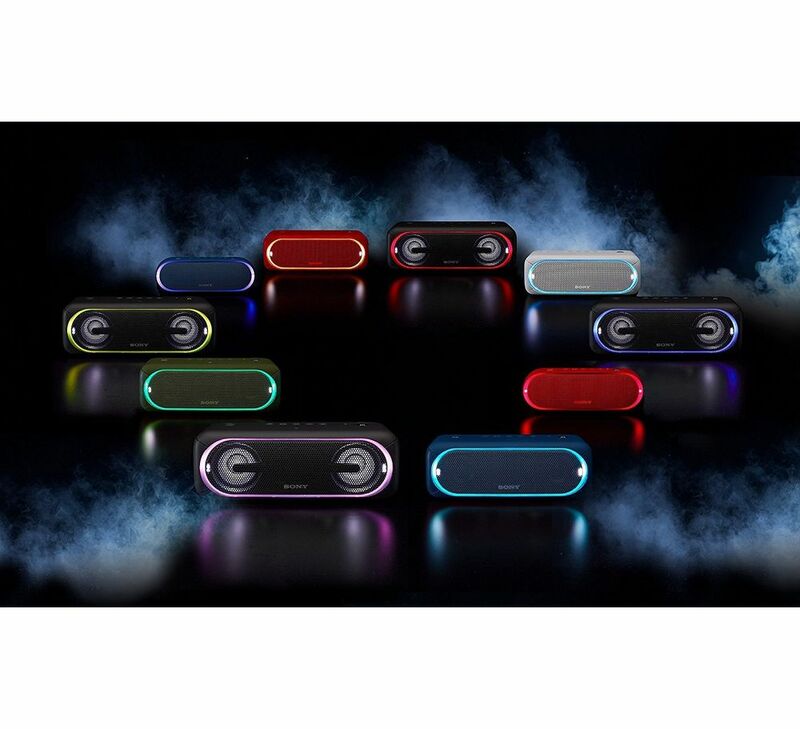 It is water resistant and can be connected to another speaker of its kind for room-filled stereo sound. Scroll down to read about its other features. . .
Hit the EXTRA BASS2 button to get things going. Dual passive radiators work together with stereo full-range speakers to enhance low-end tones, giving bass a boost — despite the compact size. 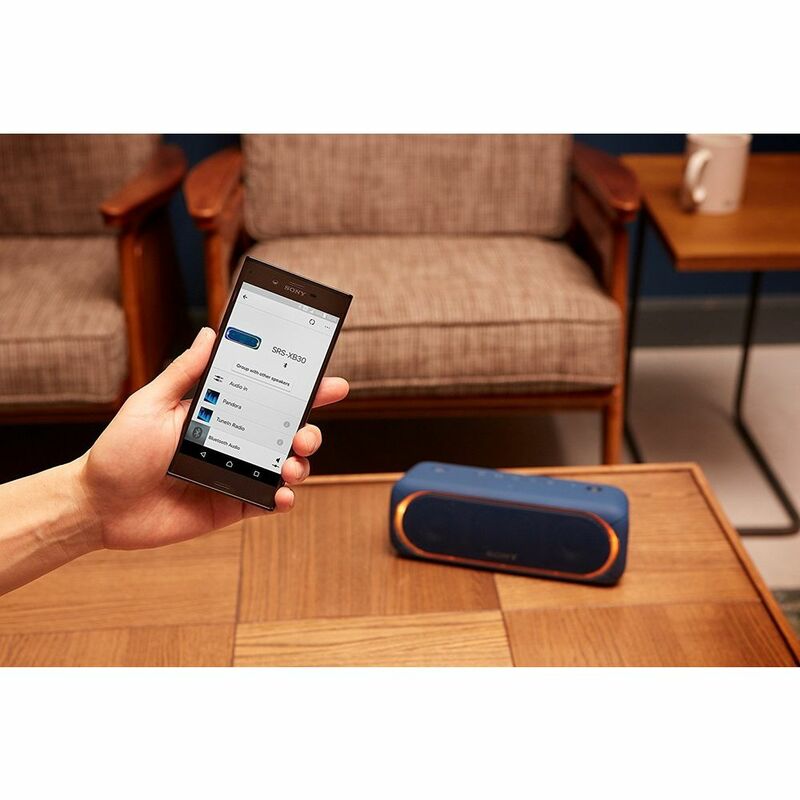 The SRS-XB30 is compact and wireless so it's easy to move. With a long battery life and a water-resistant surface, you're free to pick it up and put it anywhere. 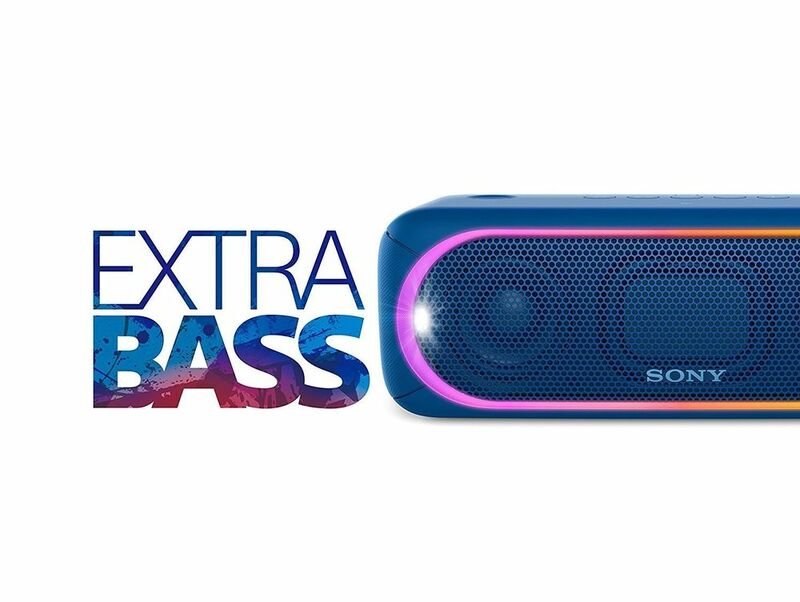 This speaker by Sony is equipped with excellent bass. 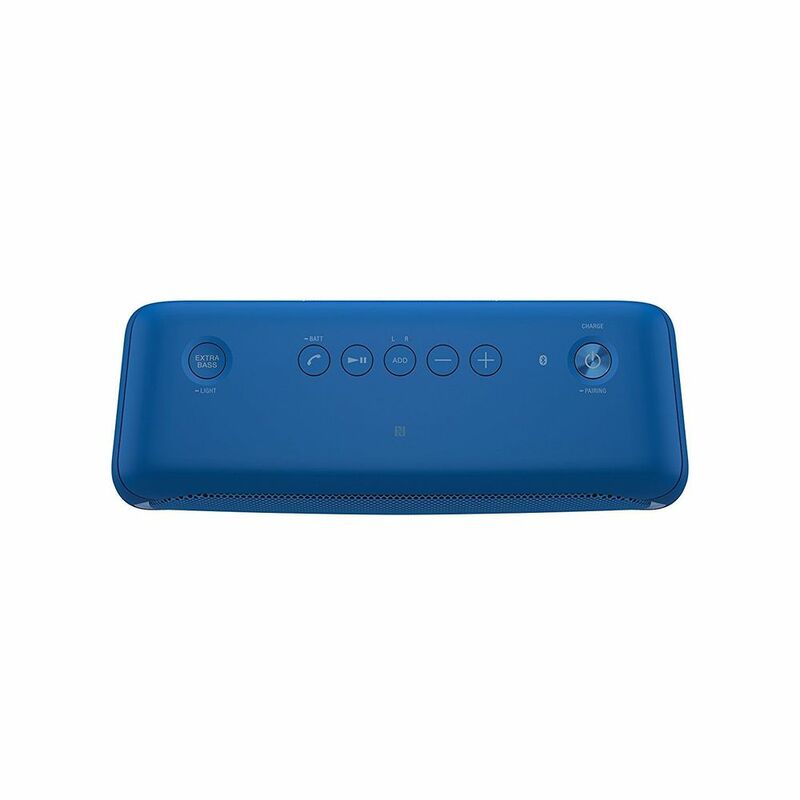 It is provide you with bass rich sound letting you feel every beat of your favourite music. It has the extra bass 2 button to get things going for you. The device is wireless enabling you with the hassle free music, which will save your hands from engaging in tangling the fussy wires. 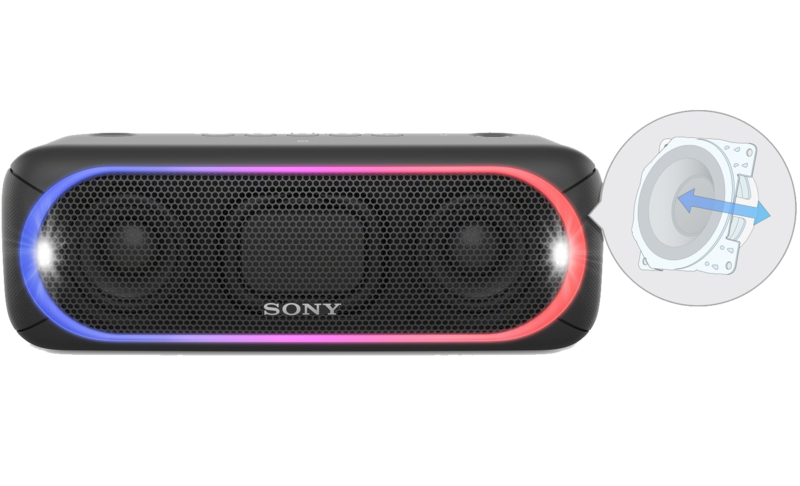 You can easily control the speaker right with your smartphone, with the help of Songpal application. All you have to do is download the application and there you go. 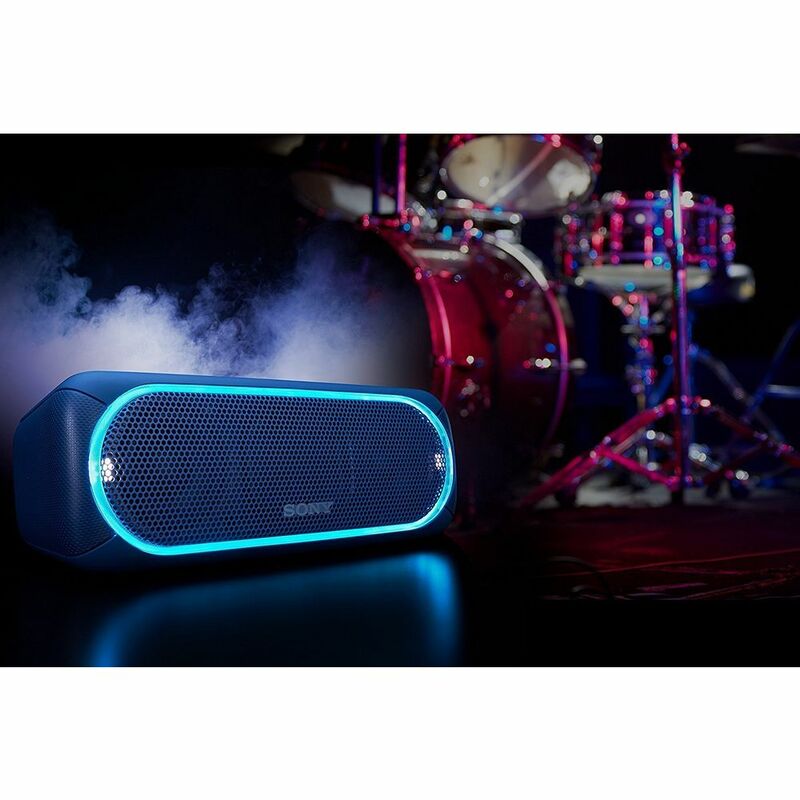 You can play your songs on this speaker with the help of blue-tooth or one-touch listening via NFC. Apart from this you can play the music by connecting it to the USB as well. It also supports multi-device connection. The speaker can keep up with your energy for the whole day. It has the battery life of 24 hours. So, carry the party everywhere you go. 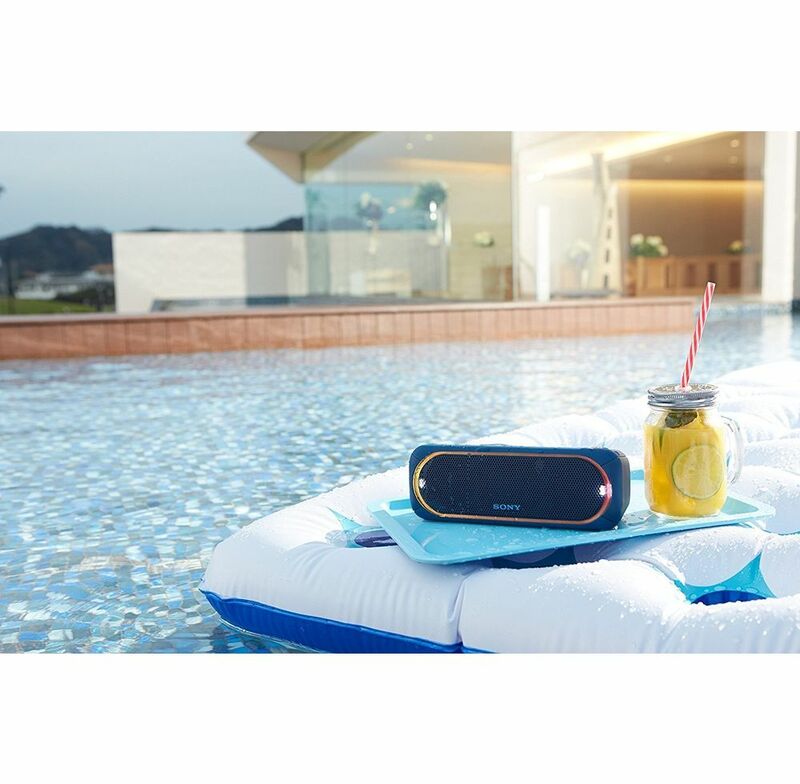 Whether you're listening to tunes indoors or outdoors, you can relax knowing the wireless speaker is IPX5 water-resistant.